You probably got into recruiting and staffing because you like helping people find the right job. But getting the right person is just part of it, especially with temporary placements. Dynamic workers need to be where your clients want them. On time. Every time. If you’re not hitting your targets, there’s another agency out there that will. And doing it faster and better means your clients will use you more. But it doesn’t stop with getting them in your clients’ front doors. Protecting their health and safety and minimising client risk are crucial, too. So is getting your workforce paid accurately, efficiently, and on time. And don’t forget to make sure you get paid by your clients! F3 by Sirenum allows recruitment consultants and operations teams to broadcast openings and get confirmations from workers faster than ever before. F3 lets only relevant staff view and accept available shifts, increasing engagement and improving efficiency across the value chain. Building and managing rosters is core to temporary staffing operations, regardless of client industry, size, or location. Sirenum’s industry-leading scheduling engine automates roster management with embedded compliance, competency, fatigue, and risk management. This saves your teams time and does it better than before. And managing rosters faster and more accurately means you can sell more. Say goodbye to spreadsheets. Say hello to the right person in the right place at the right time. Every time. Temporary staffing and recruitment agencies need confidence that their staff are where they need to be. Around the clock. Good scheduling is crucial, but to deliver the best service, you also need to properly monitor your workforce. 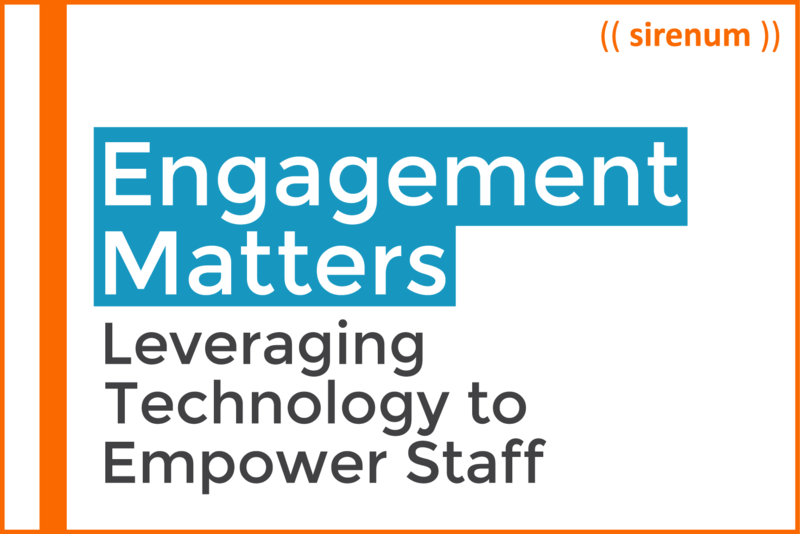 With the increased transparency provided by Sirenum monitoring tools, you manage your teams more effectively and your clients know what they need to know about your staff’s work. 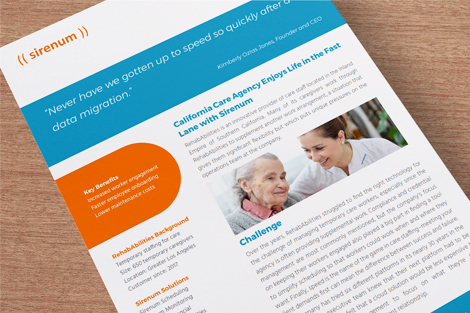 Today’s temporary staffing environment is already burdened with myriad efficiency challenges. The last thing you want is your back-office teams burdened with reams of paper to manage payroll for your dynamic workforce. 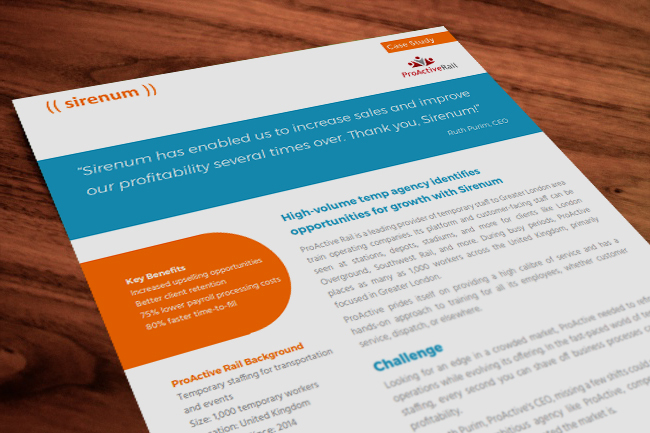 With automated timesheet and payroll development, Sirenum saves up to 75% of payroll processing costs. Sirenum even supports one-click invoice generation. 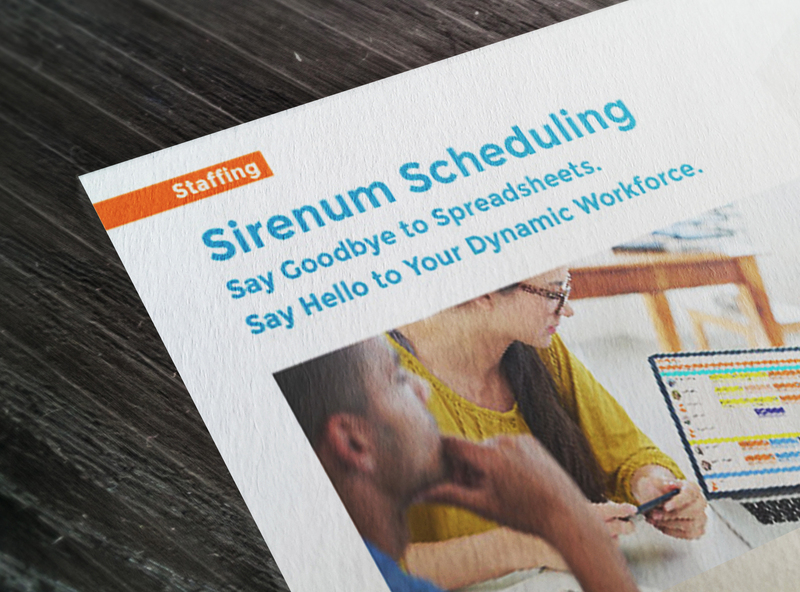 Sirenum takes your mind off paperwork and keeps it on serving your clients.